HAVE OUR AWARD WINNING WINE MAKING TEAM MANAGE YOUR HOME VINEYARD TODAY! We make your dreams come true. Your vineyard. Your backyard. A Vineyard on your property can completely change the look and feel of your home! Additionally, Home Vineyards are typically “dimes to the dollar” in cost versus traditional landscaping. 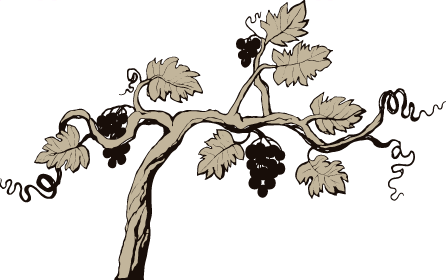 We specialize in Home Vineyard installation ranging from 100 vines to 80 acres. 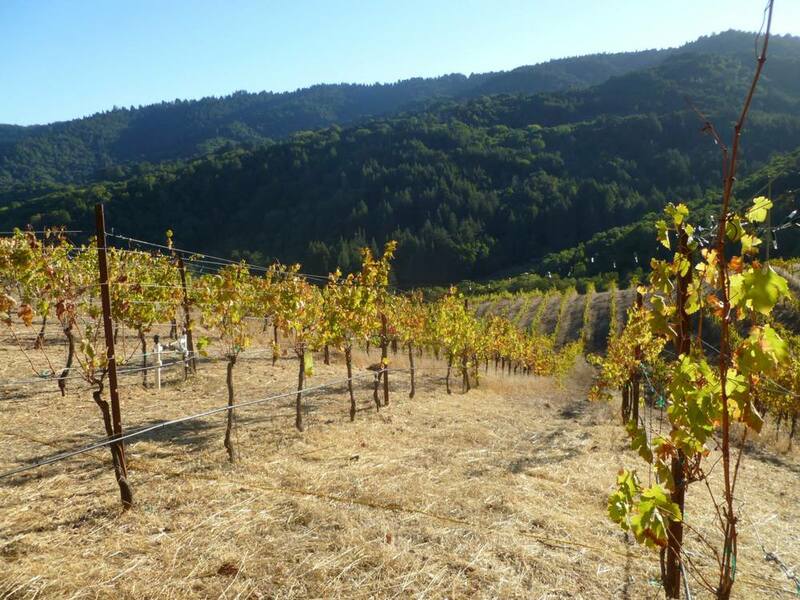 We have been transforming backyards into beautiful, sustainable Vineyards for over 15 years. 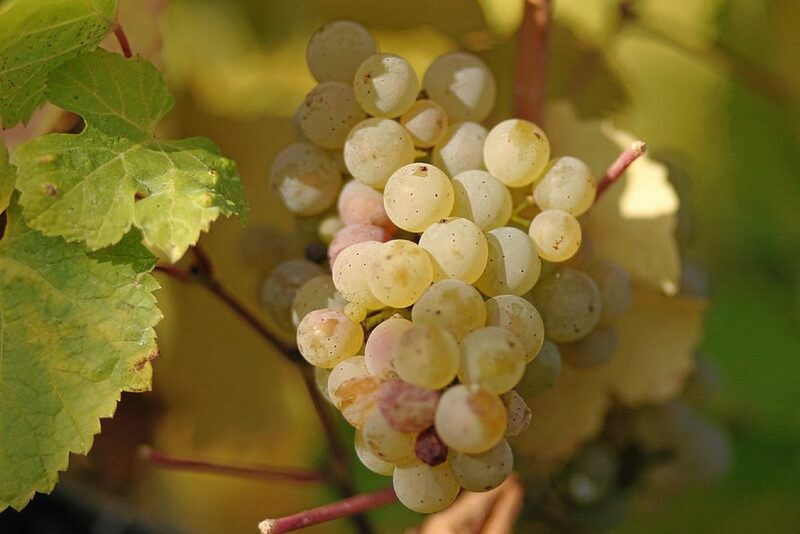 Utilizing modern vineyard techniques, as well as specializing in matching your specific site with the most suitable varietal, gives your Home Vineyard long term quality fruit production. We also maintain and vinify many of our Home Vineyard installations, giving the homeowners years of enjoying the wine that is produced, literally, in their own backyard! Please contact us to set up your site visit. 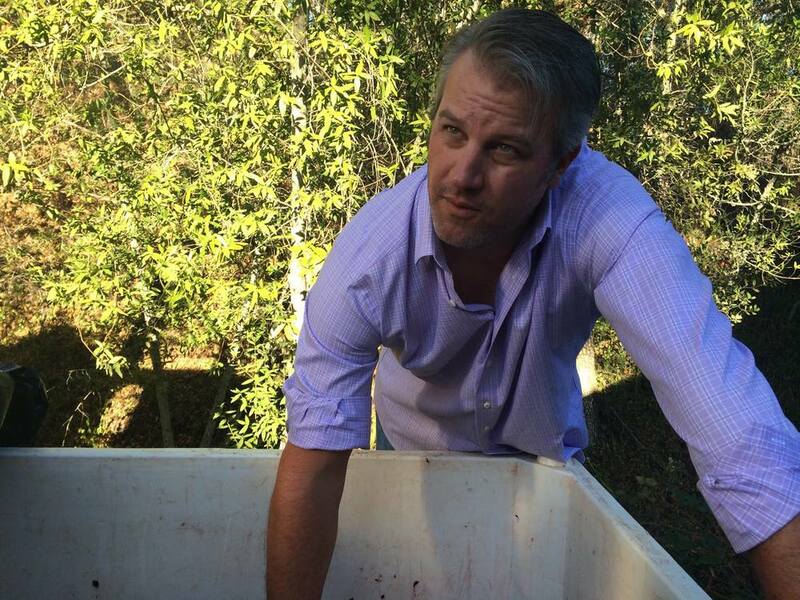 Our experience with Fernwood Cellars from its inception has been fantastic. They installed our Zin grapes around 5 years ago and harvested our first bottle just this last fall. The group of guys that come out to maintain our grapes have done a great job and Matt’s direction for Bob and I as to the little things we need to pay attention to during the grapes maturity has taught us a lot and has been invaluable. Our wine has turned out to be a hit as well among family and friends. — Melanie and Bob A.